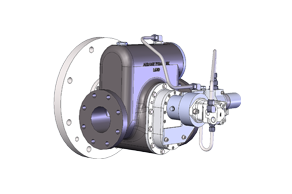 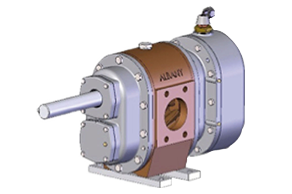 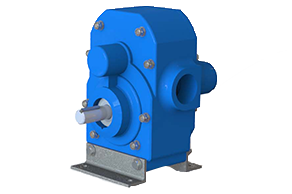 Albany Pumps manufactures a wide range of pumps which are suitable for a many and varied applications. 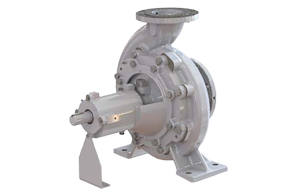 Our reliable pumps can be found in installations the world over. 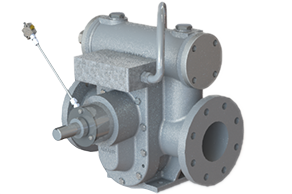 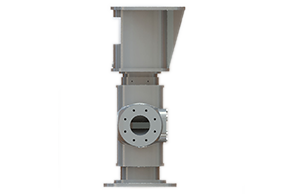 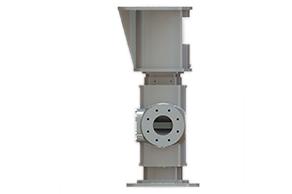 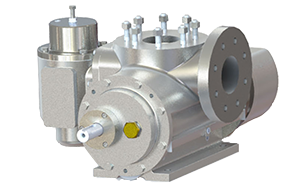 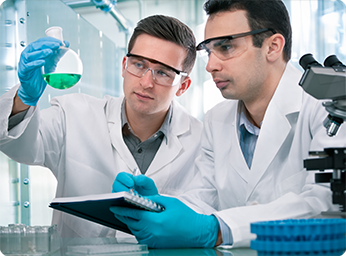 Our main pump categories are External Gear Pumps, Internal Lobe Pumps, Twin Screw Pumps and Centrifugal Pumps, all of which are applicable to the General & Chemical market. 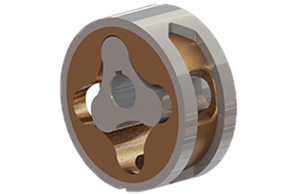 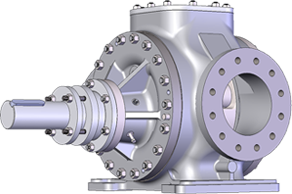 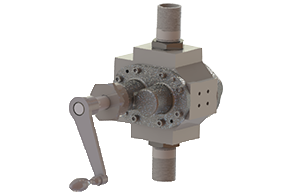 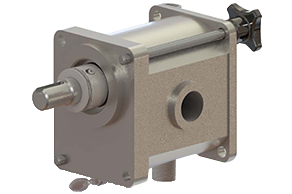 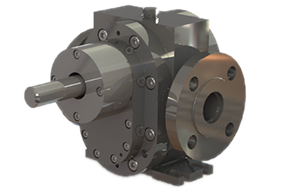 Each of our pump types have various configurable options – such as casing, shaft and bearings materials and rotor styles, all of which you can select individually in our ‘Configure a Pump’ tool. 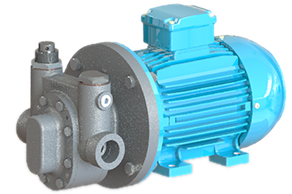 By using this helpful tool, you can build your initial style of pump required which then provides our sales team with an idea of which pump may suit your particular need best. 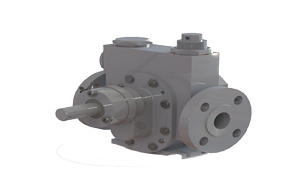 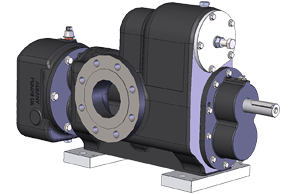 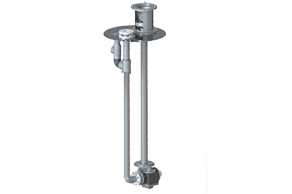 This initial pump specification can then be matched to one of the options available. 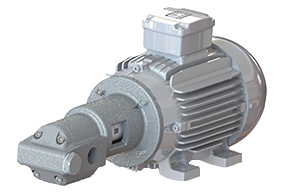 Our pump categories are labelled by type: G (gear), L (lobe), S (screw) and C (centrifugal) and also are broken down into ranges within that type that go from A-Z. 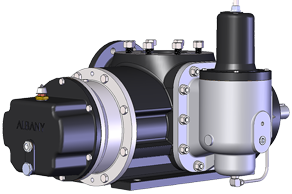 Browse the tabs below to filter through our different pump styles and find out more about their specific applications, or visit our pump product category pages to find out more about the individual uses in different market sectors.